Come see where it all began! 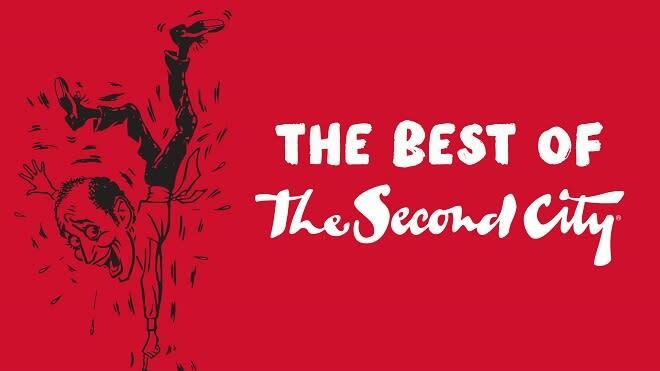 The Best of The Second City features some of the best sketches, songs, and improvisations from their fifty-two year history performed by The Second City Touring Company. From the company that launched the careers of Tina Fey, Stephen Colbert, Steve Carell and more, comes the next generation of the comedy world’s best and brightest performing hilarious sketch comedy and The Second City’s trademark improvisation. Address: 1616 N. Wells St.